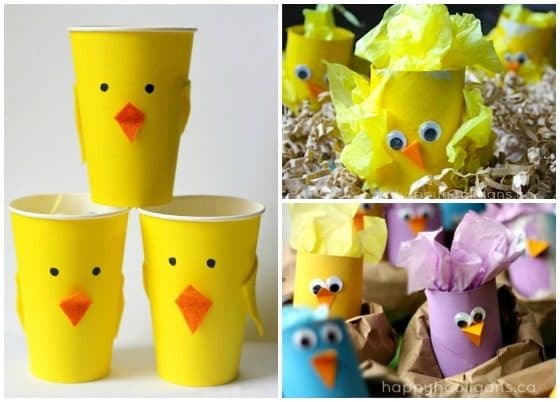 If you’re looking for some sweet last-minute crafts for preschoolers, and even elementary students to make for Easter this year, these Easter chick crafts are adorable. 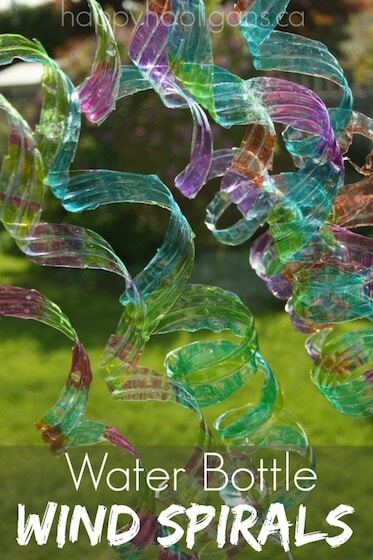 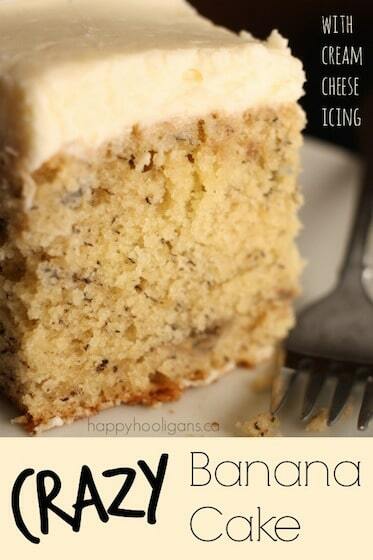 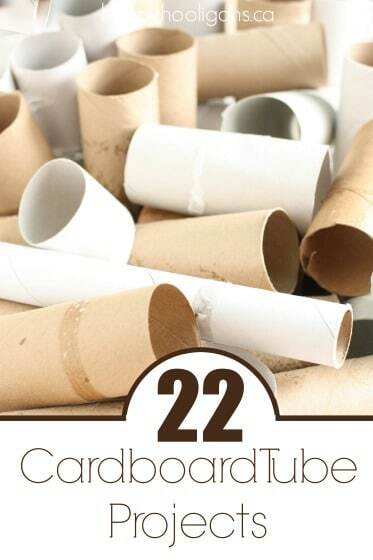 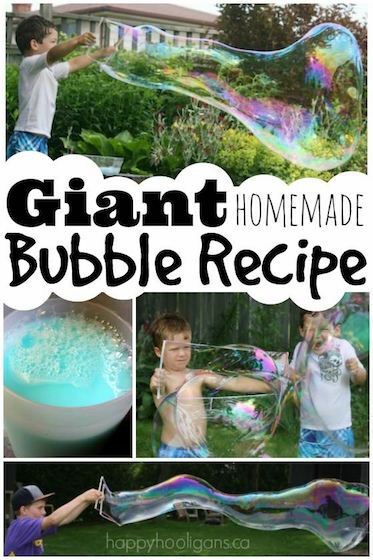 They’re easy too, and most can be made with materials you already have around the house. 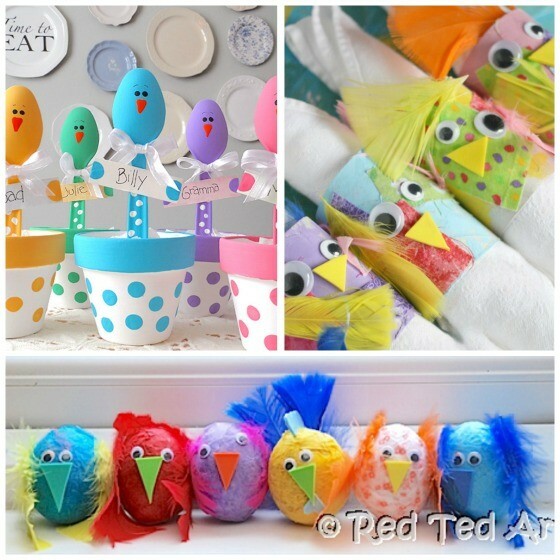 With Easter approaching, I thought I’d round up all of my Easter chick crafts and put them all in one spot for you. 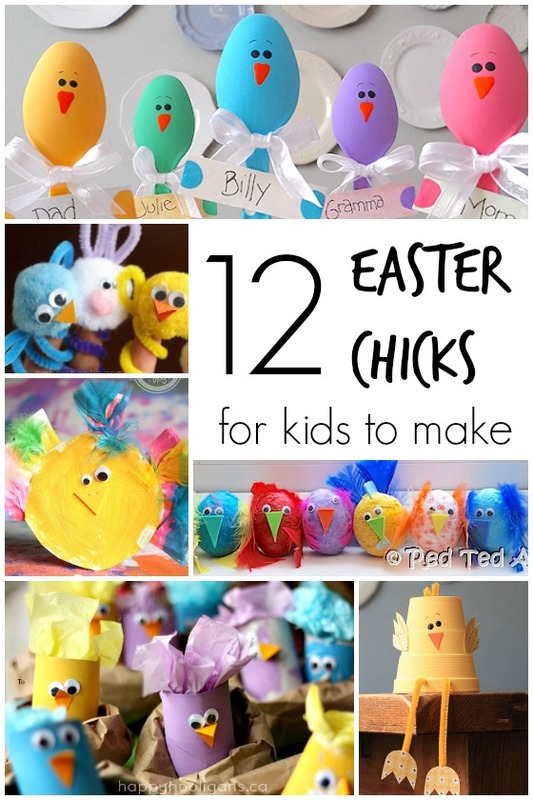 I have quite a few Easter crafts on my blog, and these little guys tend to get lost amongst all of them. 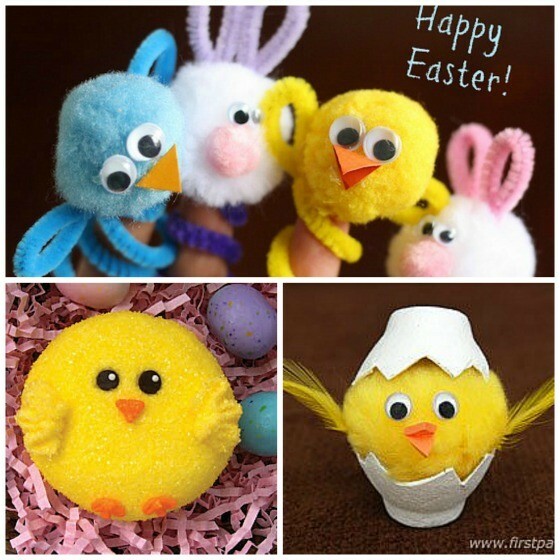 I figured if I did a little round up, you wouldn’t miss any of them.To round out the collection, I grabbed a few other Easter chick posts that caught my eye while surfing the net this week. 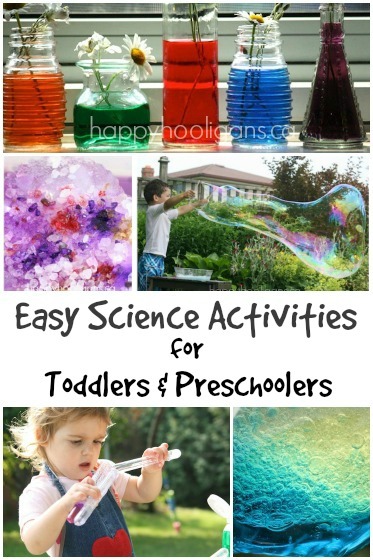 They’re all easy, affordable, and they’re super-adorable! 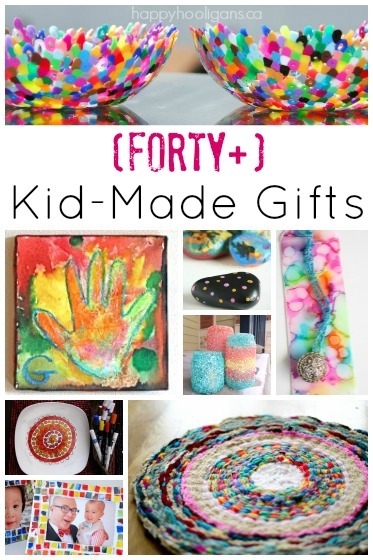 Looking for more easy Easter crafts? 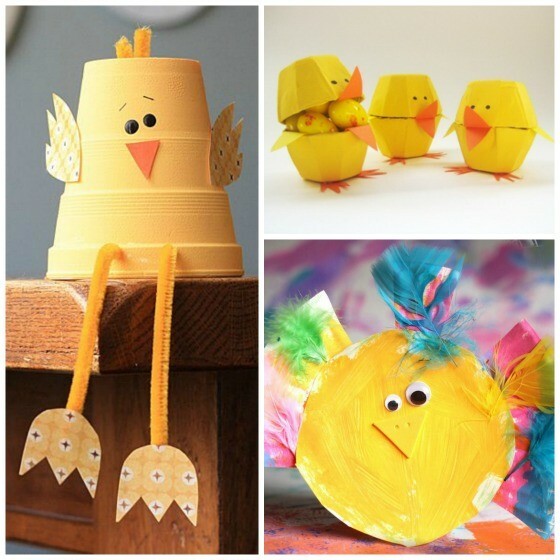 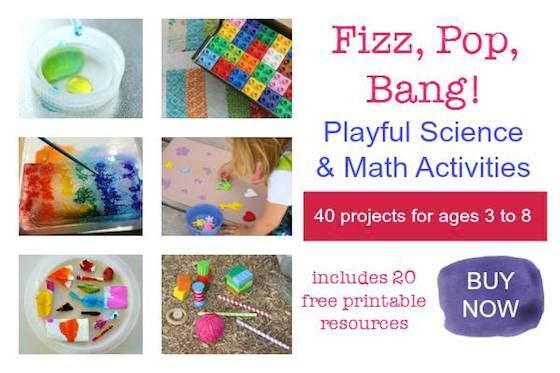 Check out 10 Easy Easter Crafts for Kids!